In today’s society our generation is controlled by social media. We are constantly living in the mentality of if you don’t post a photo on your social media, did it even happen? 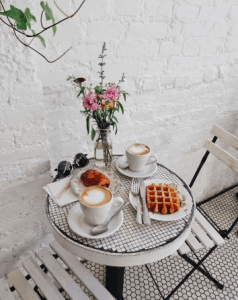 You are always striving to get that next Insta worthy photo, and nowadays eating out at restaurants has been an easy opportunity to get a good snap. Eating out can become pricey, especially in NYC. 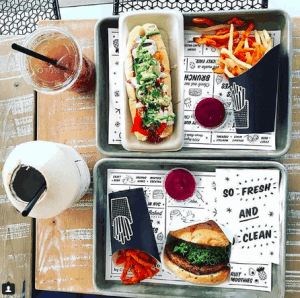 Here are some of our favorite restaurants that will get you your next Instagram picture without spending a fortune. 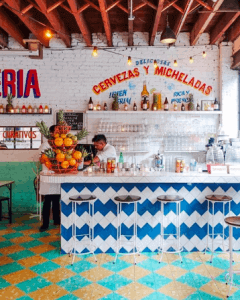 Tacombi – With 5 locations all over Manhattan and Brooklyn, this Mexican restaurant will be your new Taco Tuesday spot. Almost the entire menu is under $10 ( hello $3 tacos ) and not to mention the decor will make you feel like you just traveled to Mexico. 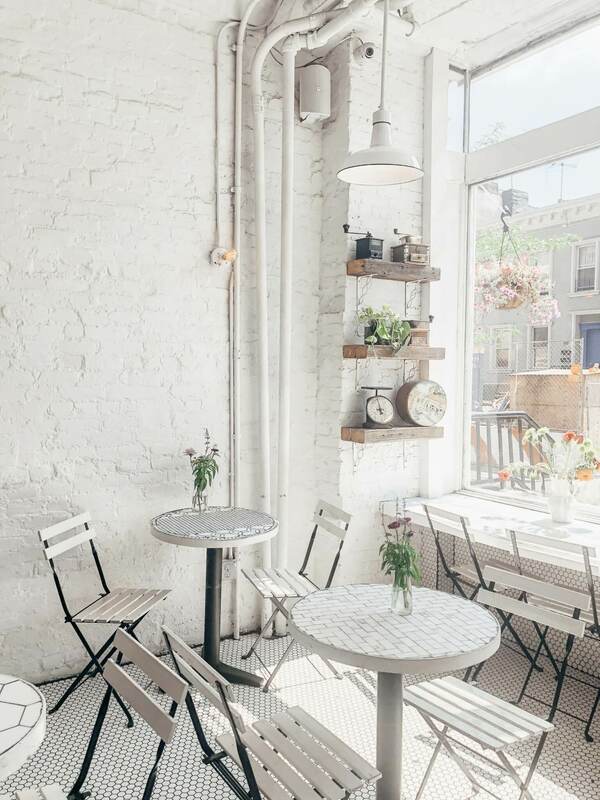 by CHLOE – Arguably one of the most Insta-famous restaurants in NYC that also is 100% Vegan. 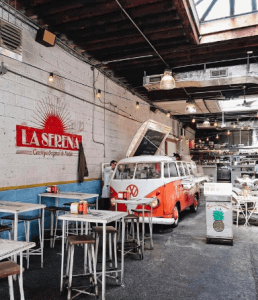 With 6 locations in NYC and Brooklyn this is hands down one of our go-to spots when you need a good snap. You can order their famous mac and cheese for $5, and a classic burger for under $10. They additionally have breakfast, sweets, and drinks. 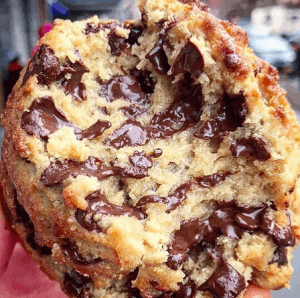 Chip NYC – For when you have that sweet tooth craving, head over to Chip to get a cookie for under $5. 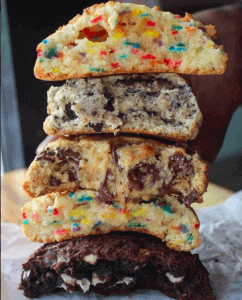 We can guarantee that this will be one of the best cookies you have ever had. They are giant, gooey, and cooked to perfection. Pro-Tip: break the cookie in half to get the best Insta pic. 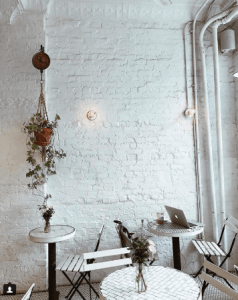 Woops Bakeshop – The perfect coffee shop for when you need to get some work done, but also need to get a good Insta pic (it’s a win-win). 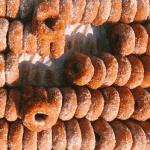 Here you can get coffee for under $5, and one of their famous baked goods. My personal favorite is their Belgian Waffle for only $2.90. They also have a great reward system, for every $1 you spend it goes towards free coffee, free macaroons and more! 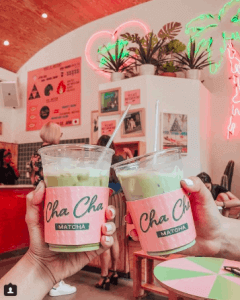 Cha Cha Matcha – Most everything on the menu is under $6, but for the photo that you will get this will be the best $6 ever spent. 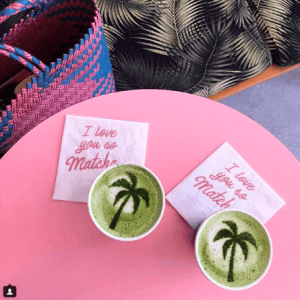 Known for their matcha lattes with the cutest latte art, matcha soft serve, and even vegan food options (the vegan banana bread is to die for). 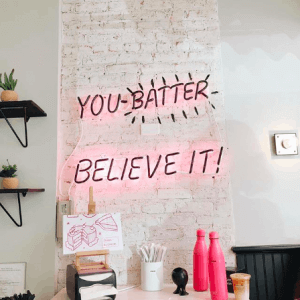 Check out one of their 2 locations in Manhattan for breakfast, or a little afternoon pick me up.